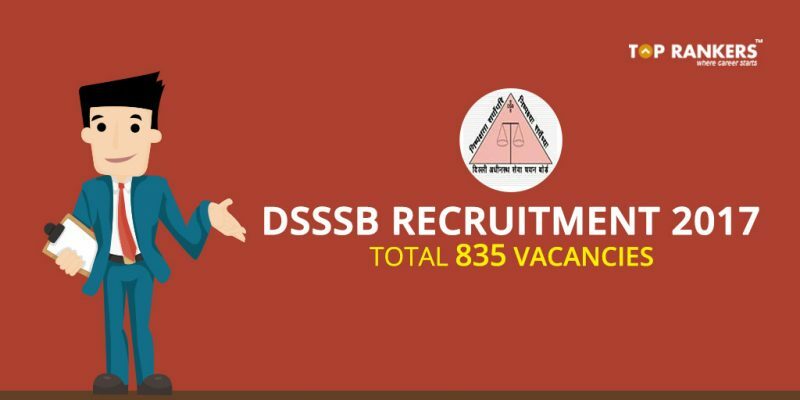 DSSSB DASS Grade II recruitment 2017 pdf : Delhi Subordinate Services Selection Board has released recruitment notification for the post of Grade II DASS, Legal Assistant. 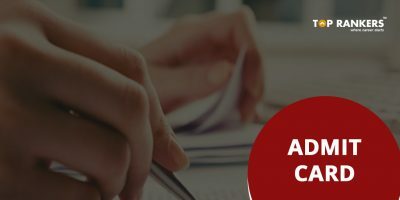 Candidates can apply for the posts from 1st November 2017. There are 835 vacancies for posts like DASS Grade II, Homeopathic Pharmacist, Legal Assistant, Assistant Superintend. Matron and Warder. (Homeopathic) Diploma in Homeopathy pharmacy of not less than two years from a Government Board/institution. 3 83/17 Legal Assistant Bachelor degree in any subject with Bachelor’s in Law from a recognized university/institute. Five years integrated graduate degree in Law from a recognized university/institute. Superintendent Bachelor degree from a recognized university. Female) 10+2 (senior Secondary pass from a recognized Board. (Only for Male) 10+2 (senior Secondary pass from a recognized Board. Negative Marking: Each wrong answer will be liable for a negative marking of 0.25 marks. Selection will be made on the basis of marks obtains in Tier II Examination. Descriptive Paper will be qualifying in nature. Topics: Essay/Expansion of Ideas, Precis writing/summarizing, Letter/Application writing. Negative Marking: Each wrong answer will be liable for a negative marking of 0.25 marks..
General Awareness: Questions will be designed to test the ability of the candidate’s General Awareness of the environment around him/her and its application to society. The questions will be designed to test knowledge of Current Events and of such matter of everyday observation as may be expected of an educated person. The test will also include questions relating to History, Polity, Constitution, Sports, Art & Culture, Geography, Economics, Everyday Science, Scientific Research, National/International Organizations /Institutions etc. General Intelligence & Reasoning Ability: The syllabus of General Intellegence & Reasoning Ability includes questions of both verbal and non-verbal types. Test may include questions on analogies, similarities, differences, space visualization, problem solving, analysis, judgment, decision making, visual memory, discrimination, observation, relationship, concepts, arithmetical reasoning, verbal and figure classification, arithmetical number series etc. Arithmetical & Numerical Ability : The test of Arithmetical and Numerical Abilities will cover Number Systems including questions on Simplification, Decimals, Data Interpretation, Fractions, L.C.M., H.C.F., Ratio & Proportion, Percentage, Average, Profit & Loss, Discount, Simple & Compound Interest, Mensuration, Time & Work, Time & Distance, Tables & Graphs etc. About DSSSB: The Government of Territory of Delhi has instituted the Delhi Subordinate Services Selection Board on the 50th Anniversary year of the Indian Independence. 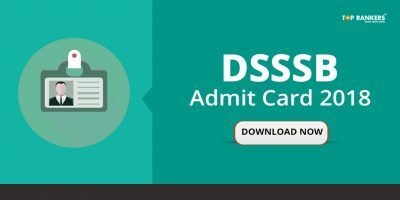 The DSSSB has been incorporated with the purpose of recruiting capable, competent, highly skilled individuals by conducting written tests, professional tests and personal interviews wherever required. 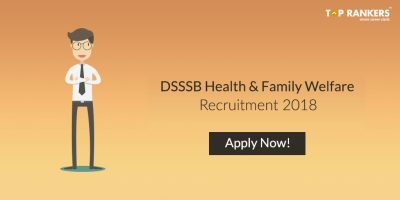 Stay tuned for more updates on DSSSB DASS Grade II recruitment 2017 pdf!